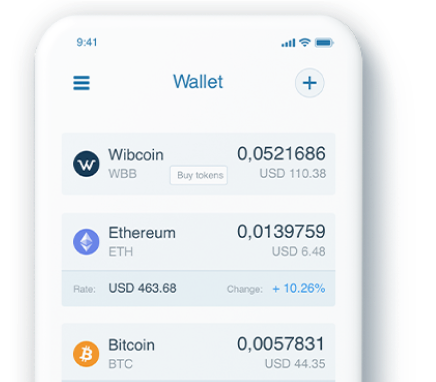 World Bit Bank (WBB) is an international cryptocurrency bank project which is a business model of the new financial world without classic centralisation, while providing the full range of traditional banking services. Wibcoin is the accounting unit of all transactions in the WBB ecosystem. 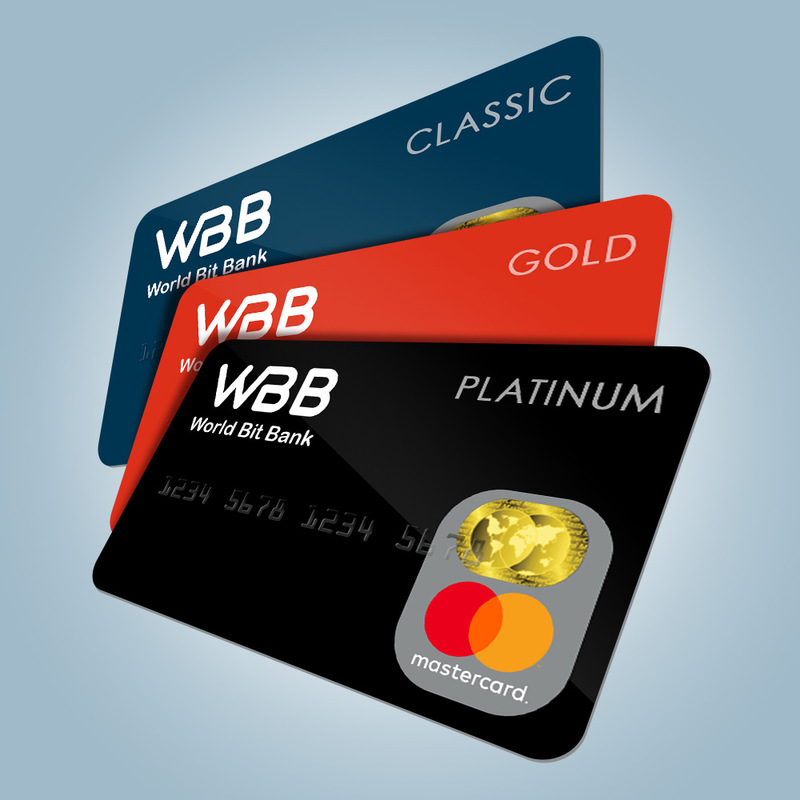 Real-time payments anywhere in the world. 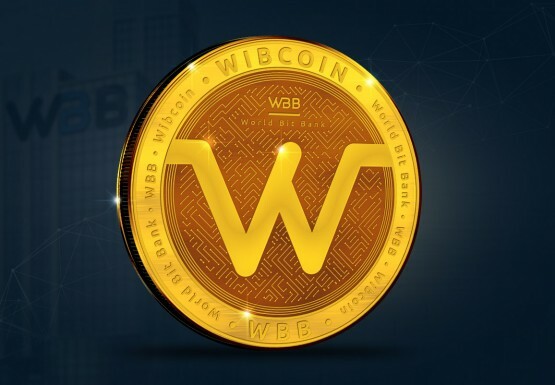 Wibcoin (WBBC) will be the unit of account of all transactions in the WBB ecosystem and will serve as the foundation for interaction with other digital services.